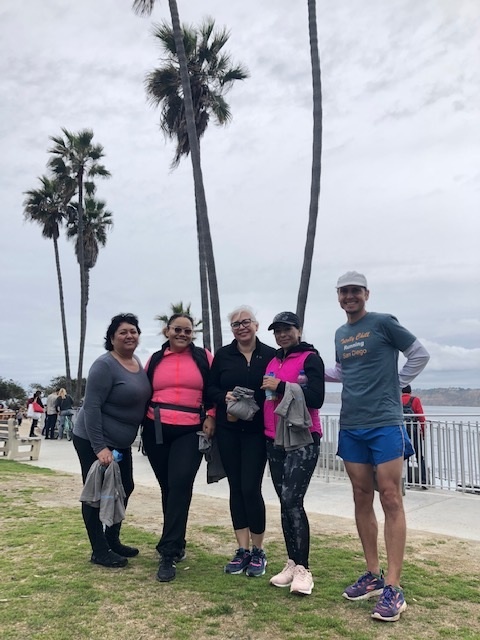 Our goal is to combine fitness and recreation with learning about San Diego's history and culture through fun and engaging tours. We design safe, scenic, and educational running routes. All of our guides are knowledgeable about San Diego history and culture. We are also experienced runners and running coaches, able to provide safe running instruction, and natural running form coaching during your tour. Please note: these tours are for runners, not walkers. You should be able to run 3-4 miles at a very easy pace. We stop 8-10 times during a tour for photos and information. If you have done some running in the past few weeks, you should be fine on one of our tours. Our pace is determined by participants. It is typically around 11-12 minutes per mile, with occasional opportunities for faster surges for more serious runners in the group. Each participant receives a t-shirt and a hydration beverage. At the end of each tour, we spend a few minutes to safely stretch all major running muscles to prevent injuries. 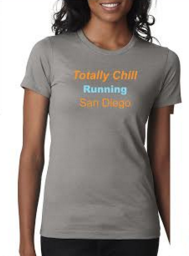 Iconic San Diego Running Tours were founded in 2018 by Slava Kolpakov, a running coach and international yoga therapist. 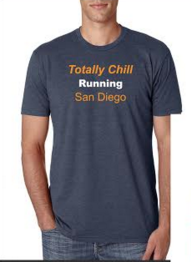 Slava and his wife Theresa have been exploring San Diego on foot, and often on the run, since 2002.